Is a pumpkin a fruit or vegetable? What kind of pumpkin is used to make pumpkin pie? 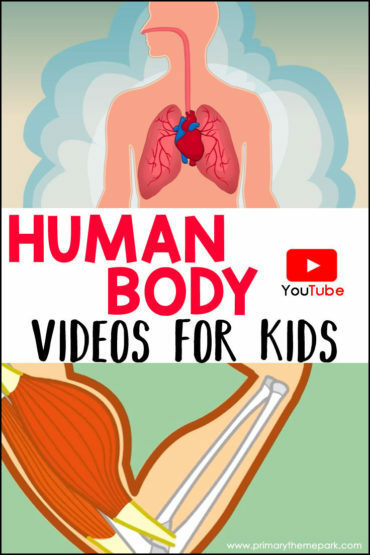 Students learn the answer to these questions and others as they watch these pumpkin videos for kindergarten and first grade. They’re the perfect complement to a pumpkin unit for young learners! Libby’s pureed pumpkin is a staple ingredient of pumpkin pies. Join a young girl as she visits Libby’s pumpkin farm through different seasons and discover how pumpkins grow. This video is so cool! At just 3 minutes long, it’s a time-lapsed video of the pumpkin life cycle. It’s amazing to see how big the vines grow in such a short time! This song set to the tune of “Do You Know the Muffin Man?” teaches kids the parts of a pumpkin life cycle. This classic pumpkin song has been around forever. 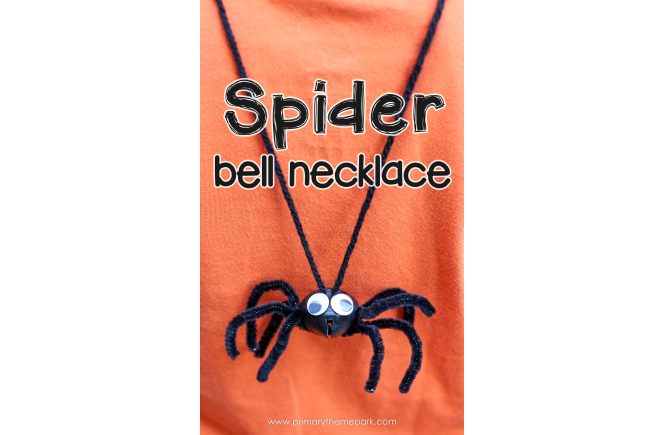 It’s perfect for your pumpkin unit or Halloween. 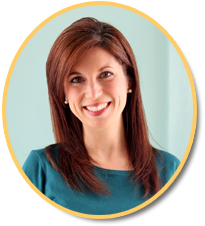 A cute pumpkin song with a catchy tune that your students are sure to love! This stop-motion animation video retells the story of Spookly the Square Pumpkin. Did you know that the jack-o’-lantern pumpkin isn’t used to make pumpkin pie? Watch the process from farm to can to see how pumpkin puree is made in a Libby’s factory. A young girl and her dad demonstrate step by step how to draw a pumpkin. 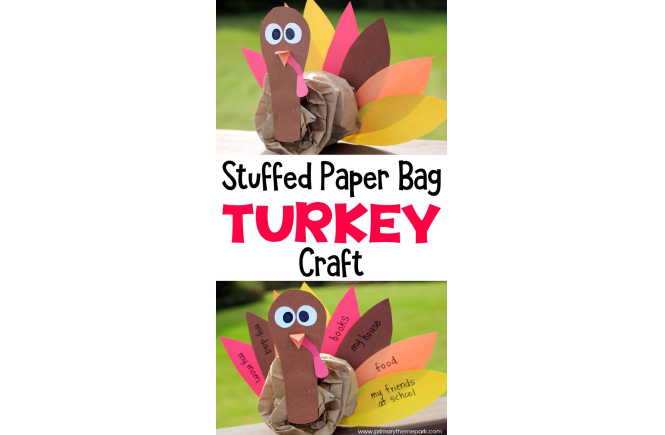 This art project makes a great center or early finisher activity. If your students are writing about how to carve a pumpkin, this is a great video to show, especially for those who have never carved one before. A young girl named Abbey shares 8 cool facts about pumpkins. Will your students know if a pumpkin is a fruit or vegetable? This video is a fun way to assess students’ knowledge of pumpkins at the beginning or end of the unit. 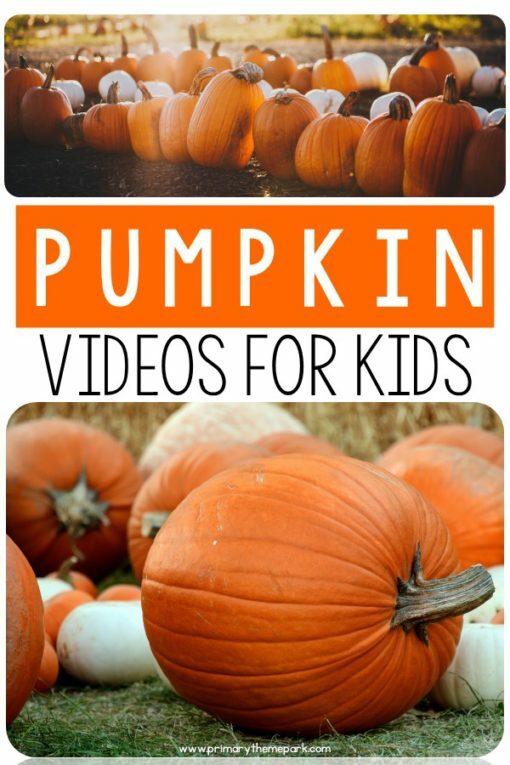 Find more videos on my pumpkin videos playlist on YouTube. 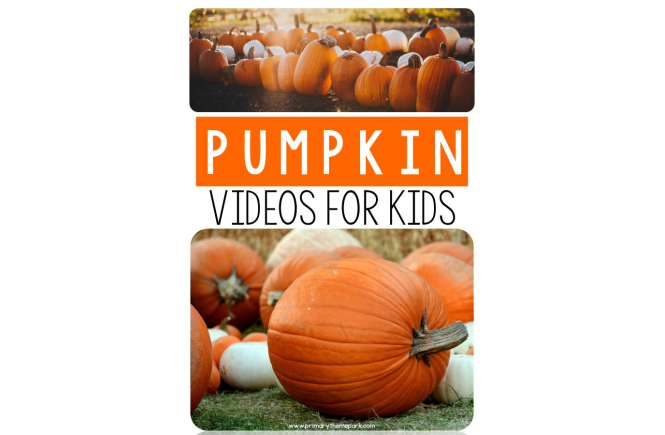 I’ve collected over 25 pumpkin videos for kids that include songs, stories, crafts, information and more. Need another activity for your pumpkin unit? Don’t miss my parts of pumpkin free printable post!